Top Brands, Great Styles, The right SWAG for the right purpose. Our merchandisers ensure you have that perfect item and if we can't find it, we design it. If We can't Find It, We Design and Make It. 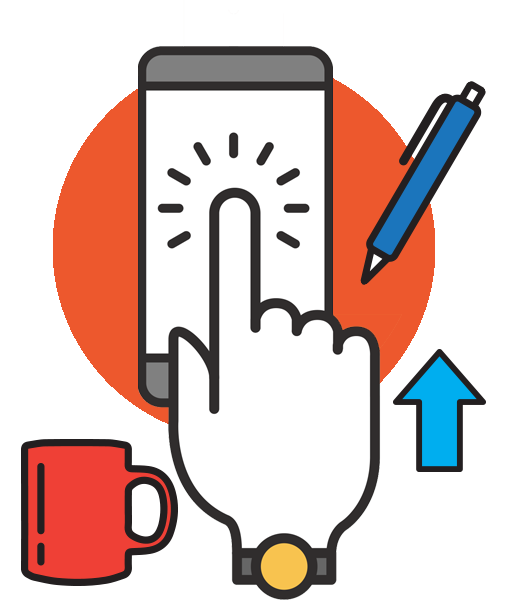 Our team works hand-in-hand with your's to find the right products and ideas for your budget and audience to keep you on-brand and generate the results you desire. In a hurry? Most stock items ship within 1 working day, with many non-inventory items shipping within 1-5 working days. 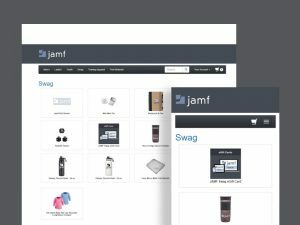 Our system is developed in-house, making it easy to adapt our platform to meet your unique business needs, from payment and shipping to item visibility and ordering restrictions. 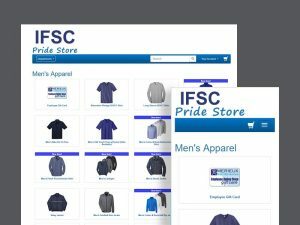 Our stores are uniquely built to handle client-owned inventory, house-owned inventory, and non-inventory products in a single system and shopping cart. Shipping over 2,000,000 pieces of inventory per year and with over 20,000 square feet of distribution center space, our state-of-the-art facility can handle any sized task, all from a convenient Midwest location that is a 1-3 day ship for most of the country. 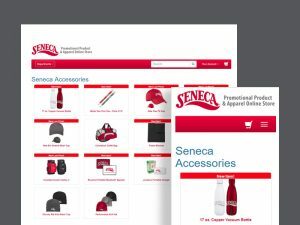 "Our Company store is simple to use! The e-certificates are wonderful because they allow the individual employee to choose their preferred branded gear. Best of all, the Identity Works team responds super fast and is quickly able to get us what we need."